Every client deserves to have any issues dealt with efficiently. This is why we designate a specific Regional Manager for each client’s site. We pride ourselves on our speed and efficiency when dealing with issues or queries. 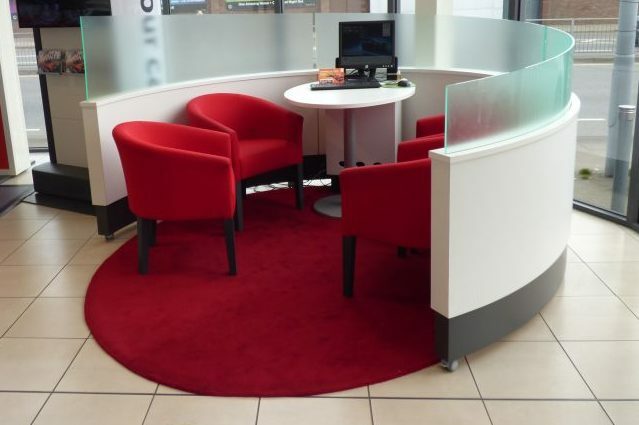 Due to great staff retention, we can also provide a long-term point of contact for your commercial cleaning. We believe in the service we provide. 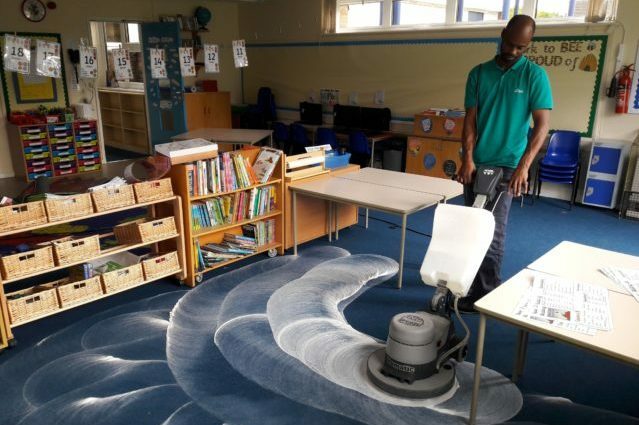 Instead of tying you into a fixed term contract, we continually prove we are the right commercial cleaning company for the job. We have a fair notice period corresponding to our length of service should you need to use it. We have held ISO 9001 (Quality Management System) certification since January 2011 and in January 2017 the transition to ISO9001.2015 was completed. If we didn’t provide the service we claim to provide, we wouldn’t hold this certification. We also hold other certifications. In 2019 we will have provided commercial cleaning for 40 years. Not only has the company been running for decades, many of our staff have been with us for the majority of their careers. We retain knowledge by promoting within and pass that knowledge on. Each client’s site is visited regularly by specific supervisors. In order to maintain our standards and guarantee the commercial cleaning service we promise, we have regular on-site supervision visits. In order to double check standards, a designated Regional Manager will audit regularly and attend client meetings. Every cleaner receives effective commercial cleaning training. We cover on site job specific training, skills training, equipment training, H&S training including COSHH, workplace rules and procedure training, safeguarding and lone working training as well as keyholding training. A regional commercial cleaning service for regional businesses. We believe in providing a reliable, local service for all of our customers. Because of this, we have restricted our cleaning to a geographical reach of 9 postcode areas around the South Midlands. 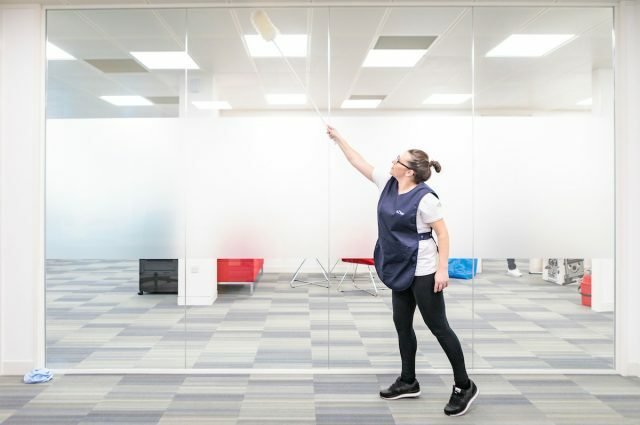 aZtec Commercial Cleaning is based in Milton Keynes and Leighton Buzzard, meaning that we are ideally located for commercial cleaning in Central England. We have clients in Milton Keynes, Bedfordshire, Buckinghamshire, Hertfordshire, Northamptonshire, Warwickshire and Oxfordshire. Our customers have every reason to hire us for their commercial cleaning, and we pride ourselves on maintaining long term relationships with clients, allowing peace of mind that maintaining the cleanliness of your workplace is not something you need to think about. Each client is assigned a locally based commercial cleaning Manager and Supervisor for a regular and familiar communication channel. Whilst we realise that no service is 100% perfect, we strive to ensure that any issues are dealt with quickly 100% of the time. aZtec was founded in 1979. What makes aZtec different to other commercial cleaning companies, is that the Directors have continually invested in our people at all levels of the business. Because of this, the company is managed and staffed by a number of long standing staff who have progressed through the business, thereby increasing knowledge and expertise. Does aZtec Commercial Cleaning provide value for money? Yes, we may not be the absolute cheapest option for commercial cleaning, but we provide value for money. aZtec Commercial Cleaning provides a complete commercial cleaning service, right down to the last detail. Due to the management and supervision, standards and training are achieved, whilst an open dialogue with our client is maintained. We deal with regulations, paperwork and human resources, so you don’t have to. 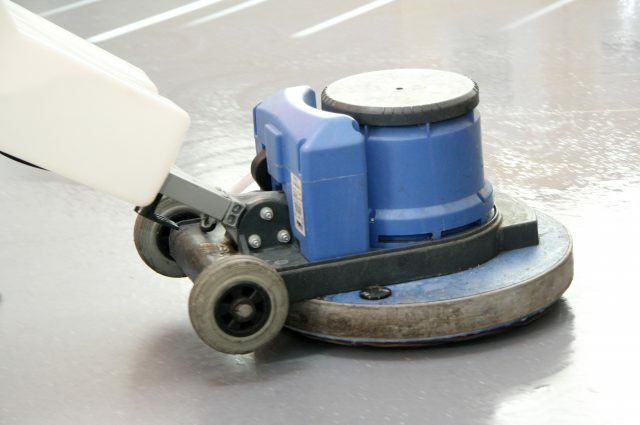 We also provide all the chemicals and equipment required for your site as part of the commercial cleaning cost. We also cover sickness and holidays, which private or smaller companies can’t offer. The cleaning industry is highly competitive with a range of companies trying to undercut each other, often offering empty promises. We believe in doing what we say we are going to do. How do we know aZtec will be better than our last commercial cleaning company? We believe in the service we provide, so we don’t tie you into a contract. Frustratingly our competitors continue to tie customers into contracts from 1 to 3 years, promising rock bottom prices and sky high expectations. It rarely comes to fruition past the first few weeks, if that, leaving customers stuck in contracts they don’t know how to get out of. We believe, that if we don’t tie you in, we have to be consistently good to keep your business. Effectively we are always on trial. Don’t just take our word for it – check out our testimonials. Does aZtec have full insurance? We have a comprehensive insurance cover which includes the cover of £10m Employer’s liability, £5m Public Liability, £5m Products Liability and key cover. Aztec took over our cleaning contract at the beginning of the year and it was a good move on our part! Everything Sonya promised in our initial meeting has so far been 100% correct. aZtec Commerical Cleaning are easy to do business with, their open book and rolling contract offers transparency and flexibility. Their commitment is evident during the regular client reviews, exchanging constructive feedback to accommodate change if/when necessary. Their service stands out because it is discreet, reliable and trustworthy, making it a welcome part of our organisation. We have been using the services of aZtec Commercial Cleaning for seven months now and have been pleased with the level of service we get from both our cleaners and Amanda, Regional Manager. We have regular one to one catch up meetings to discuss the standards of cleaning and I know Amanda will always follow up on any small issues raised, it is also extremely beneficial for keeping on top of the high standards we have come to expect from our cleaners. I always think that it an excellent sign when you don’t have anything to notice. Our guy arrives each night and by time his finishes and goes home our office is all spick and span. We are very happy with the current service that aZtec Commercial Cleaning supply. Should you want any more information about the commercial cleaning service we provide, don’t hesitate to get in touch. Can we contact you about other relevant services?